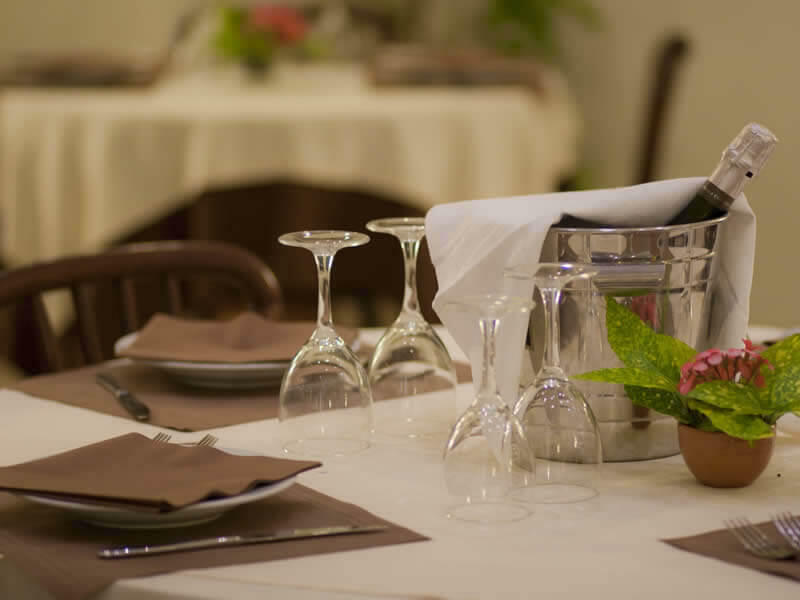 Hotel Reggiana proposes every day to its guests an excellent cuisine and menus for children, for the joy of children and for the tranquillity of mum and dad: request special menus for your children, we will be happy to meet their food needs and personal tastes. 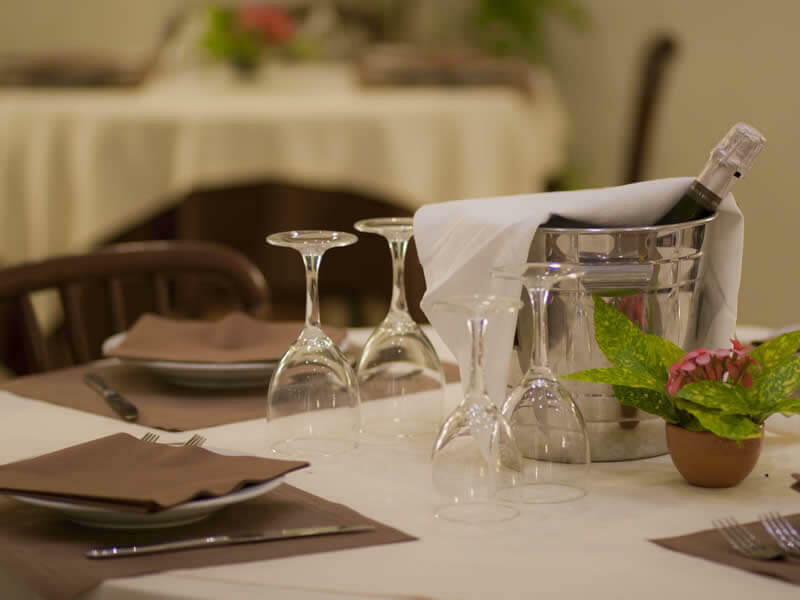 In our hotel with restaurant you will always find at lunch and dinner homemade products, a great variety of meat and fish dishes and the best specialities of Romagna, for a true taste of the local gastronomic tradition. 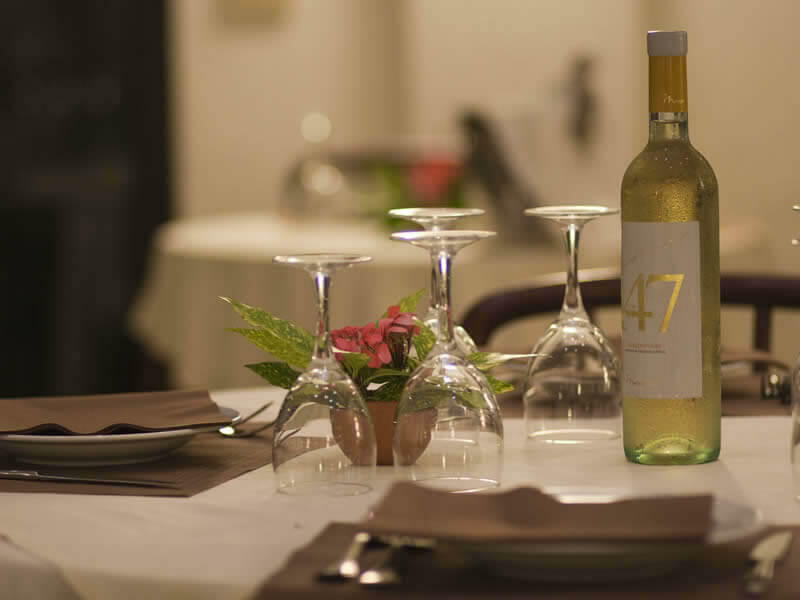 Each meal is accompanied by a rich buffet of appetizers and vegetables of the season, prepared in different ways to satisfy the tastes of all customers and give more taste and variety to your meals. Also breakfast deserves a personal note: served in the beautiful pool area, under the warm sun of the morning or in the shade of scented plants, breakfast is composed of a rich buffet of sweet and savoury products. Doughnuts, tarts, cakes rigorously homemade, soft croissants, cereals, fresh fruit but even cold cuts and cheese. To end with an energetic coffee, a warm cup of milk or fresh juices.